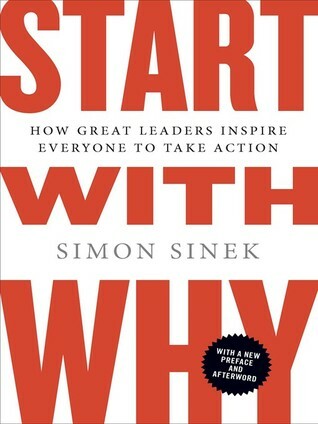 "Start with Why" by Simon Sinek is an analysis of how visionary leaders are able to cultivate success and others are not by simply communicating the concept of why they believe what they do to draw others who believe the same thing to their cause. I enjoyed the first 65 page or so, but then book seemed to start over and repeat the same thing (using the same examples). I would recommend this book for those who want to experience the concept in the author's TED talk in a different way, but I tend to agree with Loy Machedo's review. Sign into Goodreads to see if any of your friends have read Start with Why.